Welcome to the end of October.. I have one more day to work and I will be RETIRED!!!!! Sweet totally sweet. Well today is Free Friday at Bugaboo.. I hope you head over to Catch the bug and see the design teams cards using this cute image. 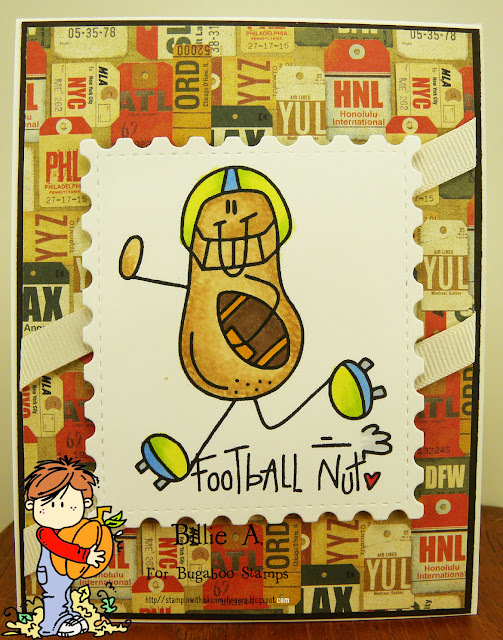 This is the Free Friday image called Football Nut.. I colored him with Seattle Seahawk colors. the lime green and blue.. The colors look better in person.. 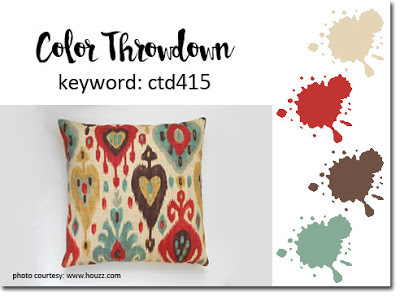 I found this cool designer paper by Teresa Collins and thought with the travel that the teams do this would be great. Added some ribbons behind the postage die. 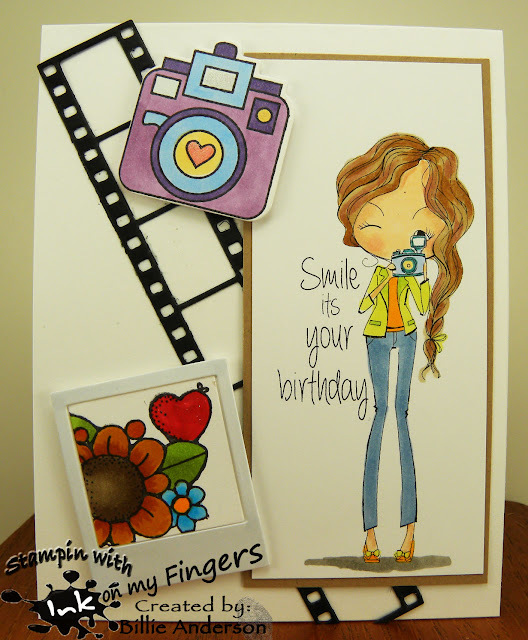 Fun cute happy card. 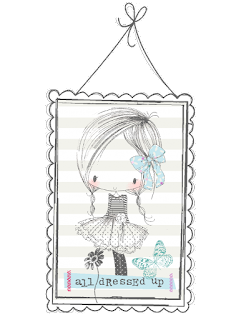 I am using the image called Curly hair sitter digi and she is on the Present stack digi .. I merged the two images. I love her curly hair. She is so cute. 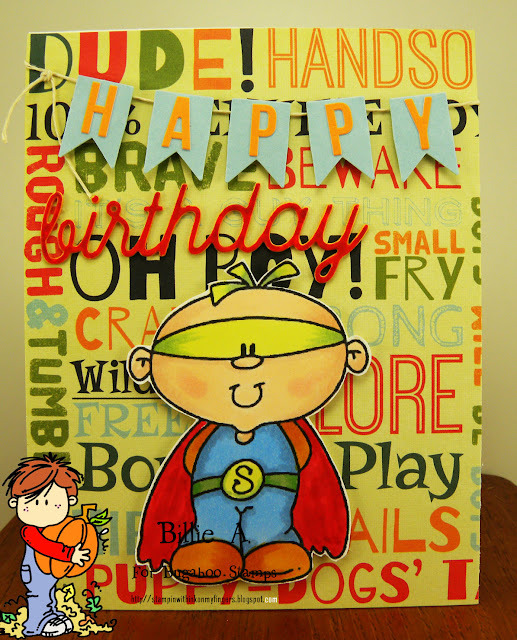 I decided to keep this simple and just add Happy birthday down the side and added some wooden dots. 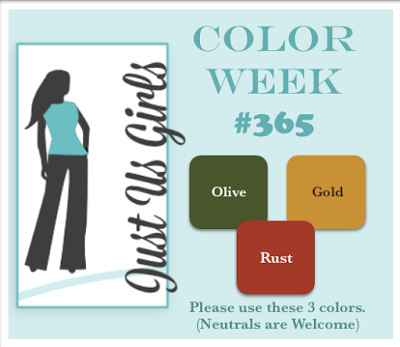 The theme is CUTE + a SENTIMENT I hope you play along. This is the image called Loretta Angel.. I thought she looked like she was giving a hug or attempting to. 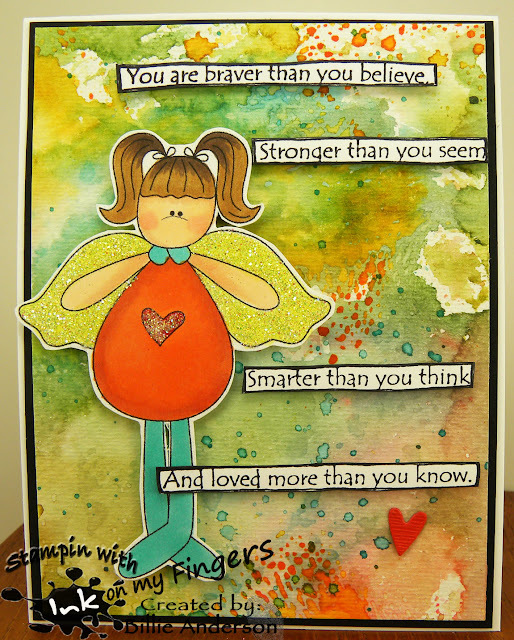 I found this awesome sentiment from Dylusions and cut it apart and put it on my background that is water colored using Ranger inks. I added glitter to her wing and the heart on her outfit. She will give someone an encouraging warm hug. Can you hear me counting???? 3 more working days and I am retired... WOO HOO.. come next Tuesday I can sleep in if I want and get dressed if I want and do what ever I want.. I am so excited. I am using the fun image called Smile it's your birthday... I have stamps and dies from Taylored Expressions and so used the film die, polaroid die and camera die and stamp.. They went so well with the image from All Dressed Up I had to use them. I used the stamp set from D.O.T.S. for the photo she was taking. I think this will be a perfect birthday card for any young girl or someone who loves to take photos. Welcome to Tuesday and New Release day at Bugaboo.. The new release is a Snowman. You can head over to Catch the bug and see this fun snowman made up.. This is my card using the Snowman new release.. I fussy cut the image out and added him to the embossed card front.. 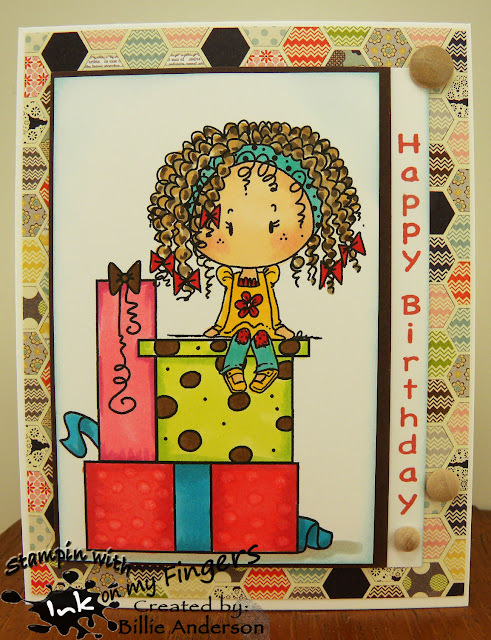 I saw Sandi MacIver on Facebook who is a Stampin Up demonstrator do the embossing folder technique where you take a brayer and on the inside of the folder and the side with the wording you brayer ink over it.. I used soft suede and ran the brayer over and over then I took the silhouette stamp set of little bushes and stamped them with chocolate ink along the bottom of the tree trunks. Then you take your white card stock and carefully lay it down inside the embossing folder and run it through your Big shot/ vagabond or what ever device you have and this is what you get.. I will have to remember to use this more and more. I love the effect and warm feel. This snowman I wanted to give him some bright colors so he stood out against the soft background. I carried over the red (using copics to color it) and white embossed the MSE sentiment. I added a couple snowflakes to go along with the winter scene. I hope you head over to Catch the bug and see what the design team did with this fun image. 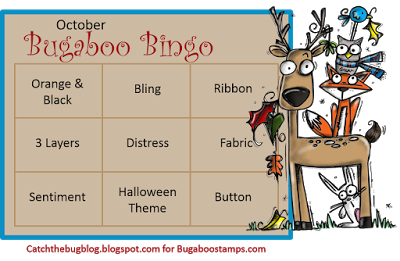 Welcome to a fun Free Friday at Bugaboo.. If you want to see how the design teams cards using this image head over to Catch the bug. This is my card using the fun Free Friday image called Kidlet Superman.. I found this awesome background designer paper.. again I don't know who it's by.. But it's perfect for this handsome little dude.. I made this a birthday card. I die cut the birthday out of orange paper but when it was complete my hubby couldn't even see the birthday so before I photo'd it I took a copic and colored it red. I am not sure that helped at all.. but I had to try and I am sure who ever gets this will be able to read better than our old tired eyes.. Perfect for that little birthday boy..
Bugaboo is always a favorite company of mine being on their design team I am never at a loss for images.. This cutie is Bug AKV fairy.. 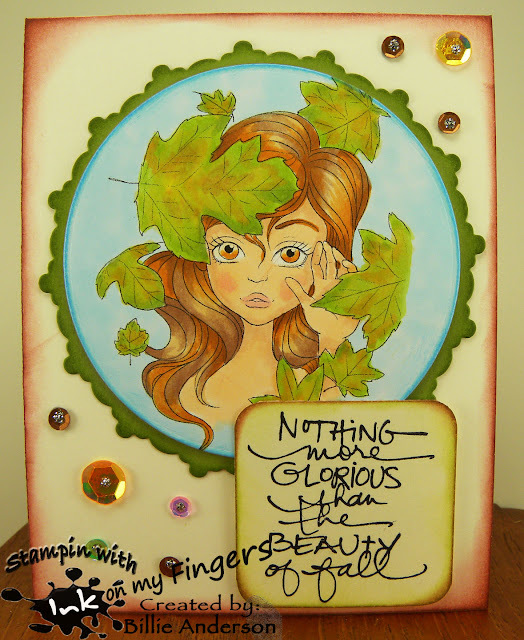 I colored her with copics and added Wink of stella to the image and a cute picket fence by Taylored Expressions. The acrylic butterfly and sentiment is from Tech. Tuesday. This is my card using the cute image called Aurora Maple.. 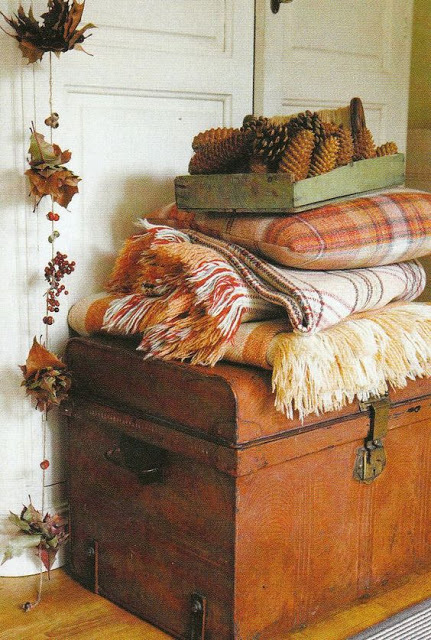 Perfect for that fall /autumn card. 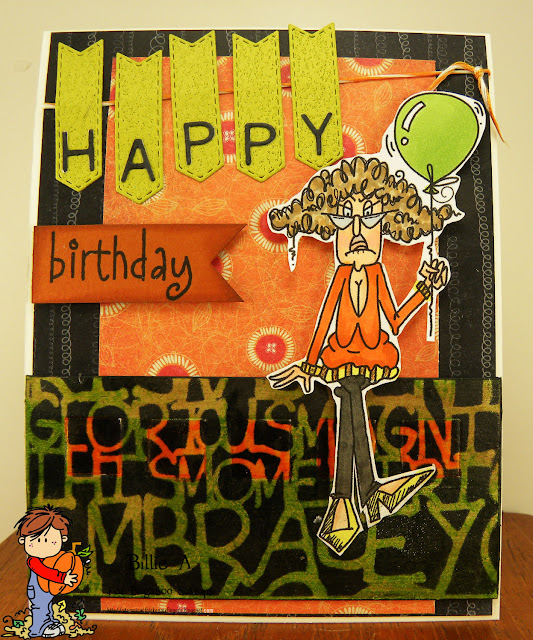 I used doily die from Paper Trey ink and circle die from My Favorite Things. The sentiment is from Tech. Tuesday and used a corner chomper. I hope you play along. 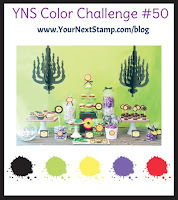 Have fun and enter your card over at Inspiration Destination. 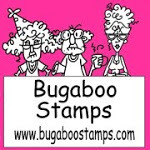 It's Tuesday and so Bugaboo has a new image. You can see the Design Teams cards at Catch the bug. This is the new image. Called Halloween Sentiment. Perfect time of the year and so simple to color you could make lots of cards or candy bag toppers.. I used Tombow markers dipped with Wink of Stella and colored in the images. I used some silver sparkle washi tape and cut out the spiders to add to the corner. 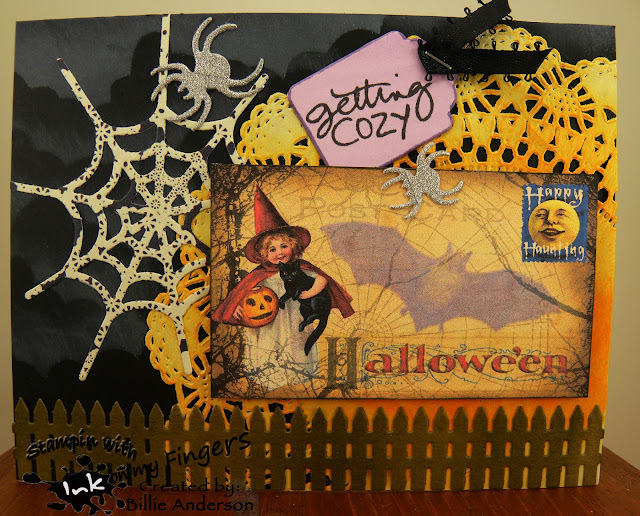 Simple and fun card to make. 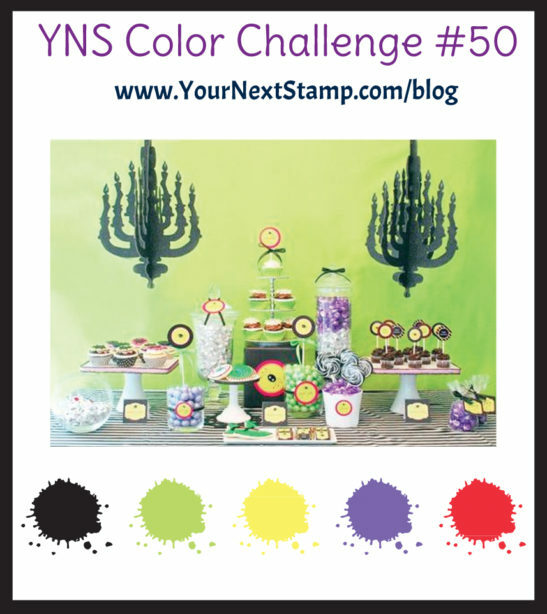 stamped/digi cards that you can enter in one month.. so look at your cards and enter them in our October challenge..
also add this image below to your blog when you enter your card.. 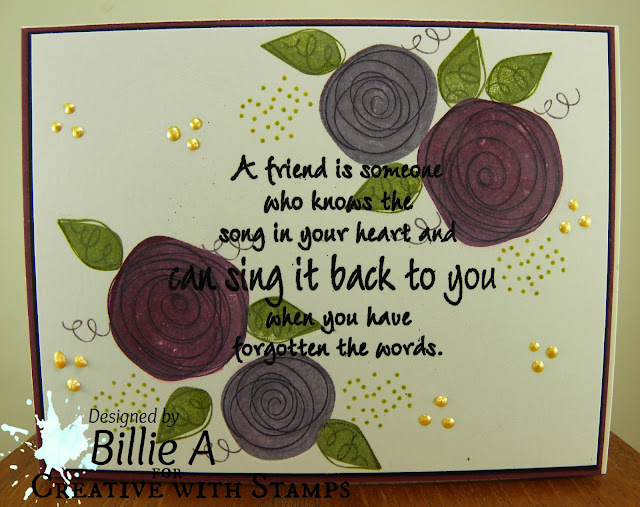 This is my card using the stamp set flowers.. from Simon Says.. the sentiment is from Verses rubber.. I love the sentiment.. I have been blessed with friends like this verse. This is the BINGO card.. pick your row and make that card.. Enter it on Catch the bug. This is my card using the row.. Black/orange.. 3 layers... Sentiment.. I am using the image called Stella ruin mood.. 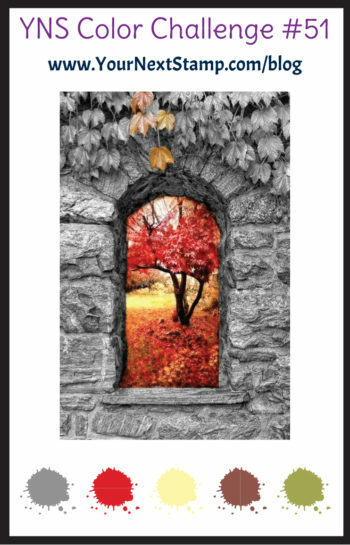 I thought this would make a good fall birthday.. I am a November baby and so this would make a great card for me.. LOL.. I used chip board below and painted it green and orange.. then I used a Carolyn Dube stencil covered it with black ranger ink. I die cut the banners and spelt out the Happy then added another banner with birthday.. I colored Stella and so I got the orange/black.. 3 layers and sentiment in.. 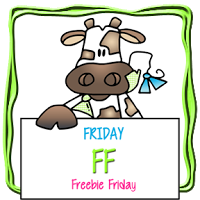 Welcome to another Free Friday at Bugaboo.. If you would love to see the design team creations using this awesome image head over to Catch the bug. This is the cute image that is free for a week. Its called Wings.. 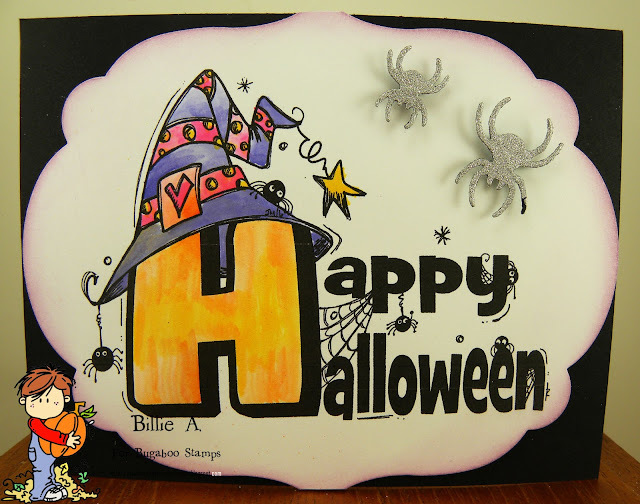 I am not much for doing Halloween cards so thought I would just make a fun card.. 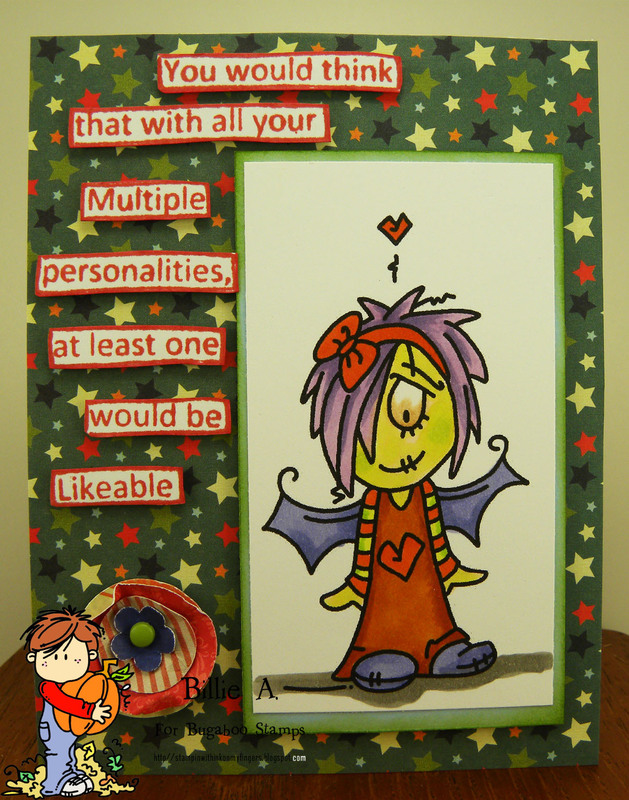 It can still be used as a Halloween card or fun card.. I did give her a green ting of coloring to her skin.. I found this awesome star designer paper.. I don't know who it's by.. sorry and then I am loving the Dylusions sentiments they are so quirky. I hope you find time to pick up this cute image. City crafters #333 - did I make you up? I am not one that is big on Halloween.. Never have been. I know when the kids were growing up we'd get them favorite candies and then go to our local swimming pool and have a great fun time swimming and most times with only a handful of other people. It was always a fun time and they enjoyed it. They could dress up for school celebrations and sometimes there were friend parties that did not fall on Halloween so they got to dress up for those but most part it was a fun family time. I hope you play along and remember add your sentiment so we can see it. 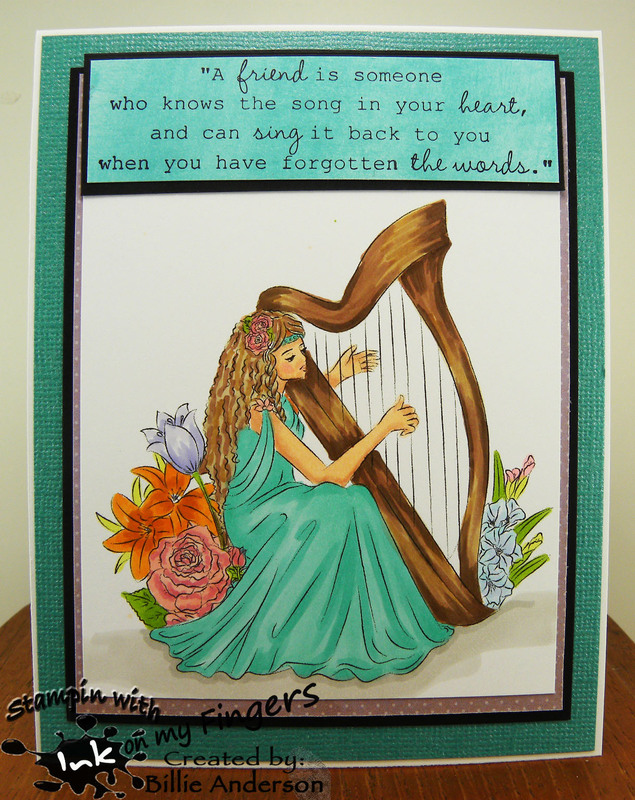 This is my card using the image called Harp Maiden.. I was not sure how to color the harp and the rest of the image but just took my time. I think her dress is suppose to be backless but I thought it looked best having a backing. It took a long time to color this image but I am happy with the results. I have this sentiment from Taylored Expressions which fit perfectly. I just colored the strip of paper with some Quick quote chalk in and it worked out. 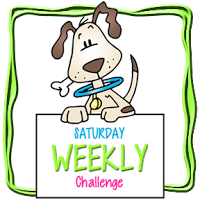 I hope you play along over at Inspiration Destination it's always awesome seeing everyone's creation. You can head over to Catch the bug and see how the design team made up this cute image. Just in time for some Christmas / Holiday cards. I kept it pretty basic. It could be Christmas or just a great Hi card. 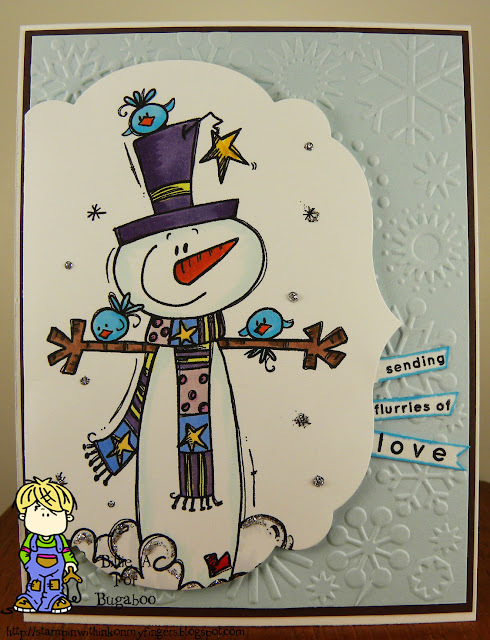 I used a snowflake embossing folder then added a sentiment from Simon Says and die cut the image using Stampin up die. It's pretty simple. I am fighting a head cold and my mind just did not want to work. I was glad it was a snowman so I wouldn't have to do a lot of coloring. I hope you head over to the Bugaboo store and see something you want. Perfect time to load up on images.